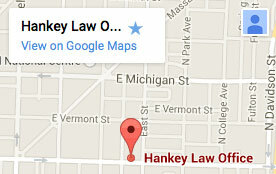 Hankey Law Office > FAQS > Will my Social Security benefits be taxed? If you file as a single individual and your yearly income exceeds $25,000, you will have to pay federal taxes on a percentage of your Social Security benefits. If you file jointly with your spouse, you will have to pay federal taxes if your combined income exceeds $32,000 yearly. Generally, states and local governments do not withhold taxes from Social Security benefits. For information on your specific benefits, a notice on the back of your Social Security benefit statement entitled IRS Notice 703 will help you determine if you will have to pay taxes on your benefits.